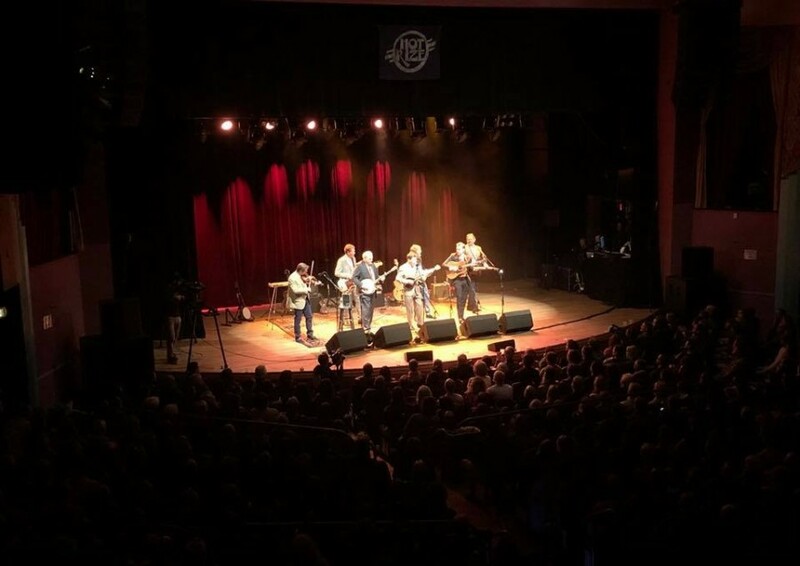 Back in January, American bluegrass band Hot Rize brought along their friends Sam Bush, Jerry Douglas, and Stuart Duncan to celebrate their 40th Anniversary as a band. The three sold out shows were recorded for a Live album entitled "40th Anniversary Bash". The band dropped a live video for “Radio Boogie” from the album on July 5th. Special guests on this track are Jerry Douglas, Sam Bush and Stuart Duncan. Originally, “Radio Boogie” was recorded by The Southern Mountain Boys in 1952. It was written by L. C. Smith and Ralph Mayo. Hot Rize recorded the song in 1981 on their second album of the same title. The new album "40th Anniversary Bash" is set to be released on August 3, 2018. 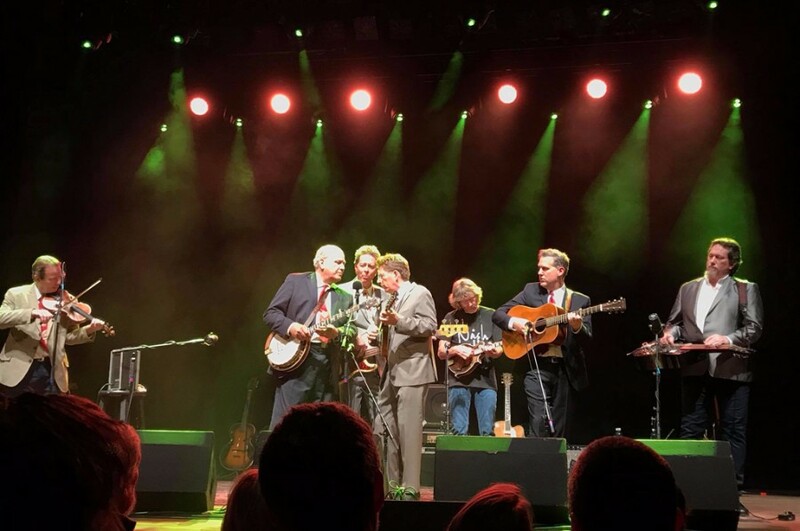 Four decades ago, Hot Rize was formed by Mike Scap (guitar), Tim O'Brien (mandolin, fiddle), Pete Wernick (banjo) and Charles Sawtelle (bass). Mike Scap left and was replaced by Nick Forster (electric bass), allowing Charles Sawtelle to switch to acoustic guitar. Hot Rize will perform live throughout the summer and fall such as Nashville’s Ryman Auditorium on July 12th, the Grey Fox Bluegrass Festival on July 20th, Rockygrass in Lyons on July 29th, Rhythm and Roots Festival on September 2nd, The Sheldon Concert Hall and Art Galleries on November 2nd and Peoples Bank Theatre on November 9th.